Our baseball & Softball philosophy is simple: Create systems that are right For your program. All FieldTurf baseball & softball systems now come equipped with ToughBack – Learn More Here. When we designed the FieldTurf DoublePlay series, our goal was simple: design an artificial turf baseball system that replicates the best ballparks in America. But like every road to greatness, creating the perfect surface took time and patience. We started by testing and analyzing some of the nation’s elite clay, grass and turf facilities to study ball-surface interaction, speed and consistency. Then we designed our new series to emulate the best results. High-use areas are a challenge for any turf system, and baseball fields are no exception. Cleats dig deep into the turf, right down to backing layers, often puncturing right through them. The damaged areas must then be replaced. What’s the solution? 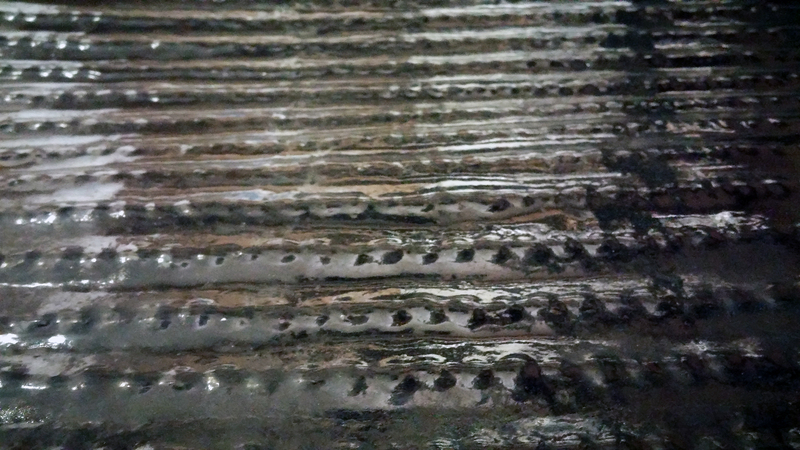 Meet ToughBack, a unique layer applied to the system backing, resulting in a super tough layer once hardened. 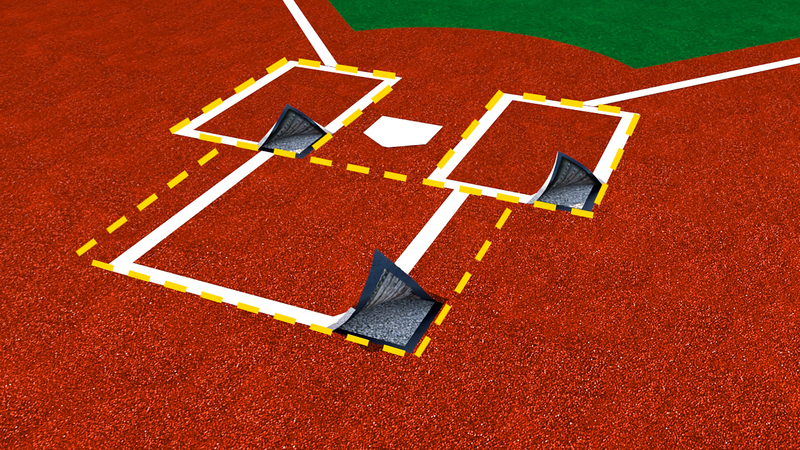 Our Velcro system offers a quick and simple solution to replacing your batter and umpire areas. We equip you with the spare pieces upfront, allowing your team to exchange when needed. The FTVelcro system is also equipped with ToughBack.